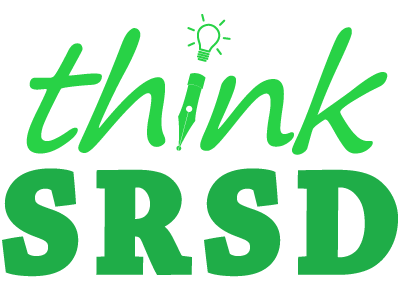 See the list below for a number of empirical research studies on SRSD. 1. Chalk, J. C., Hagan-Burke, S., & Burke, M. D. (2005). The effects of self-regulated strategy development on the writing process for high school students with learning disabilities. Learning Disability Quarterly, 28 (1), 75-87. *Lienemann, T. O. (2006). Improving the writing performance of students with attention-deficit/hyperactivity disorder. Unpublished doctoral dissertation, University of NebraskaÑLincoln. Luschen, K., Kim, O., & Reid, R. (2011). Paraeducator-led strategy instruction for struggling writers. Submitted for publication. *Mason, L. H., Meadan, H., Hedin, L., & Cramers, A. (in press). A qualitative examination of intervention effects on studentsÕ motivation for reading and writing. Reading and Writing Quarterly. Reynolds, G. A., & Perin, D. (2009). A comparison of text structure and self-regulated writing strategies for composing from sources by middle school students. Reading Psychology, 30, 265-300.